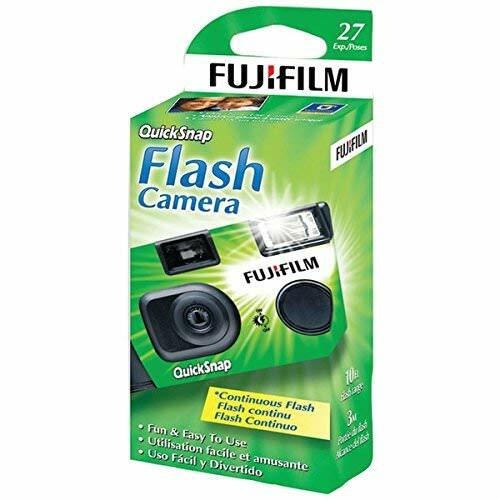 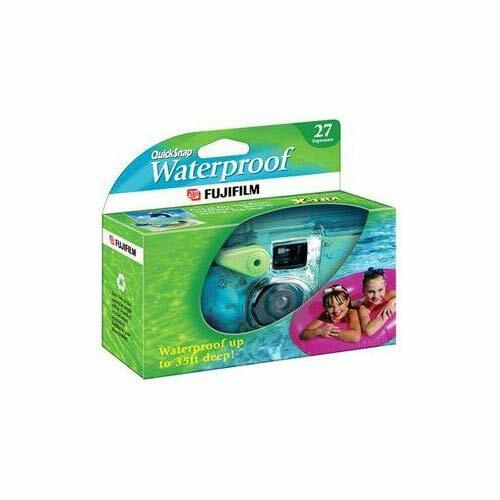 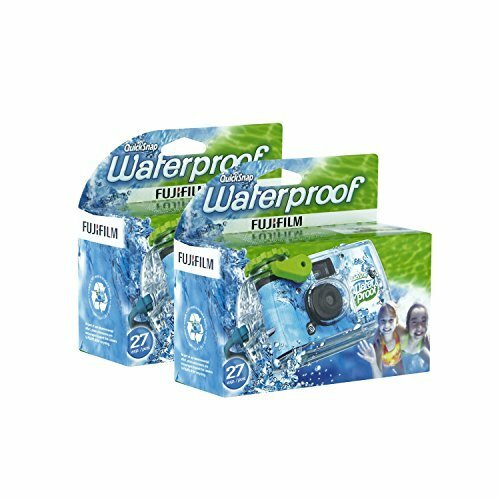 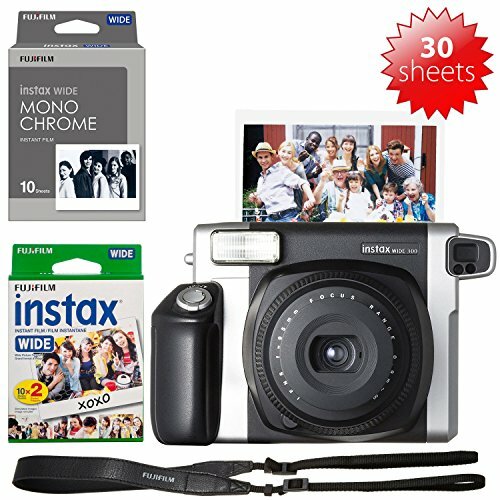 Fujifilm Instax Wide 300 Instant Film Camera Record memories at parties and other fun gatherings with the Fujifilm INSTAX Wide 300 Instant Camera. 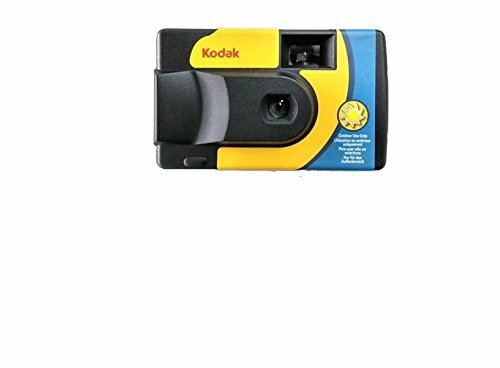 The close-up lens even makes talking selfies easy. 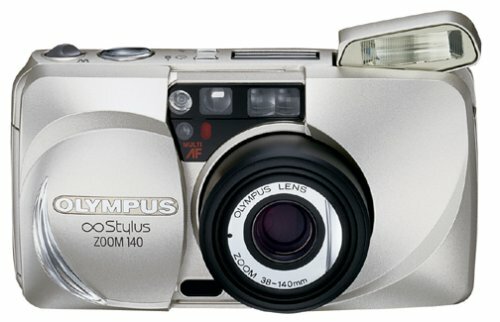 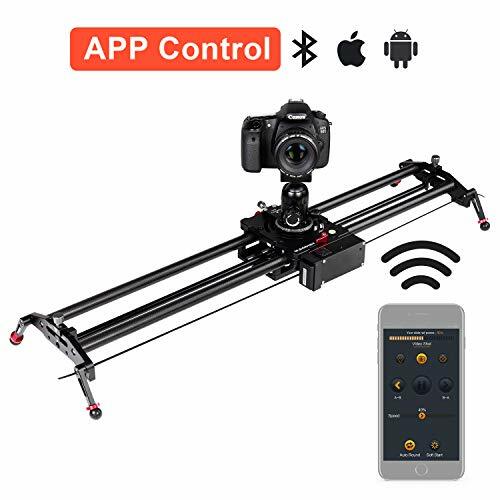 It features an automatic flash for low light shooting and a focal zoom dial. 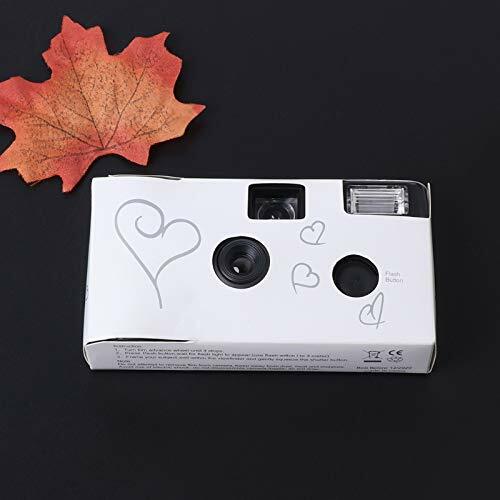 This wide instant camera is easy and fun for everyone to use and it makes an ideal gift.